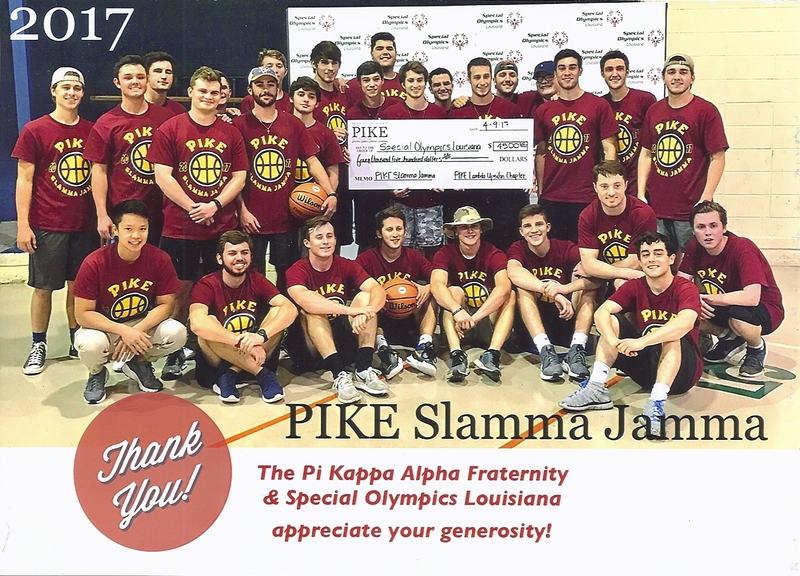 Developed Solutions proud to Help the Special Olympics! 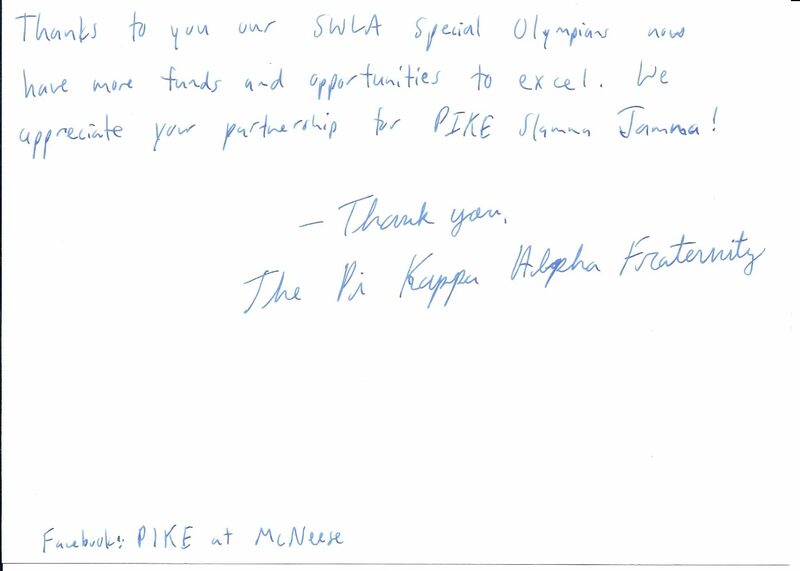 We are proud to help a local McNeese State University Fraternity Pike, in fundraising efforts to support the Special Olympics!! Thank you to all of our Developed Solutions Customers for allowing us to do business locally and support such a great cause!! 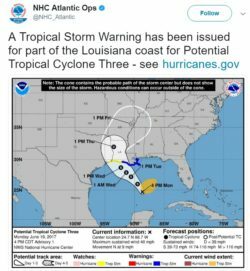 Tropical Storm Warning – Are you ready??? 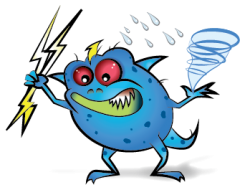 Is your data safe during the bad weather!?! ?